Where does the operator drill and what assets do they have? What was their IP values? What does their well count look like over time? Have they drilled wells that haven’t yet been completed? What does the production by 1000 ft. lateral over time look like? How does the assets production compare to the production of nearby wells? Can you dynamically query millions of rows of operated and non-operated production data in a matter of seconds – then instantly drill down to the most pressing areas of interest? Can you apply probability distribution fitting across any production dimensions and measures with a few clicks, then mark and visualize statistical outliers and anomalous data points? 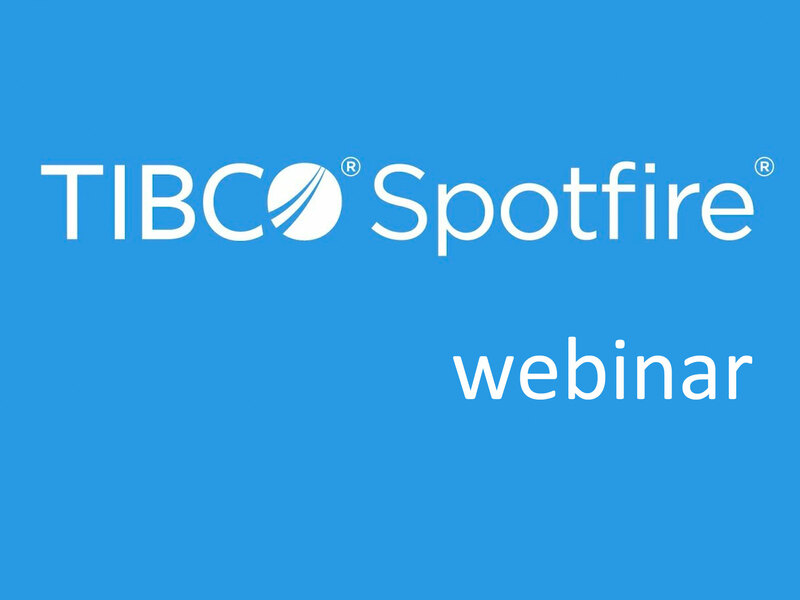 In this webinar, Blue River Analytics and Ultra Petroleum show advanced production surveillance techniques using TIBCO Spotfire. This presentation illustrates Spotfire data mashup, user controls, and TERR statistical capabilities in an easy-to-use workflow beneficial to roles in new ventures, business development, asset management, and engineering. 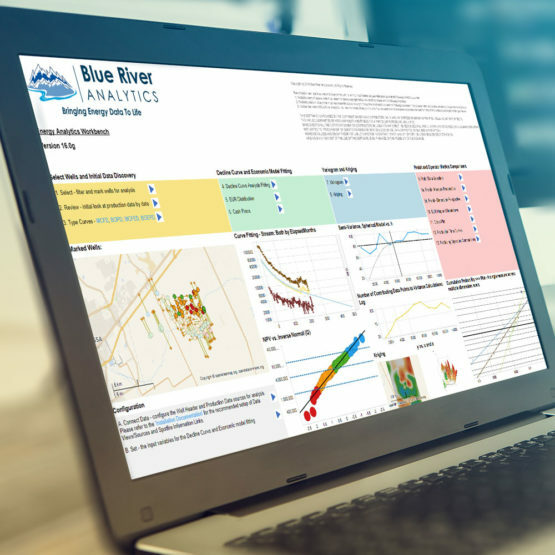 With the help of Blue River Analytics and Spotfire, LINN Energy enlisted the use of guided analytics to achieve greater insight into the impact of waterflooding. Disparate sets of production, injection, geologic, and petraphysical data were consolidated and used to create high-value calculations and workflows. The project team was able to visualize producers and injectors in spatial and temporal context through the use of Spotfire. © COPYRIGHT. BLUE RIVER ANALYTICS, INC. ALL RIGHTS RESERVED.